Do you think Colin looks better with a beard or with out?? ang napili ng mga taga-hanga: He looks Better without a beard!! If colin asked you out, what would you say? Who can't wait until 'Island' comes out? ang napili ng mga taga-hanga: NO! I WANT IT TO COME OUT NOW!!! Who do you like colin better as Jethro Caine or Merlin? who is your favourite Charactor in Merlin and Why?. 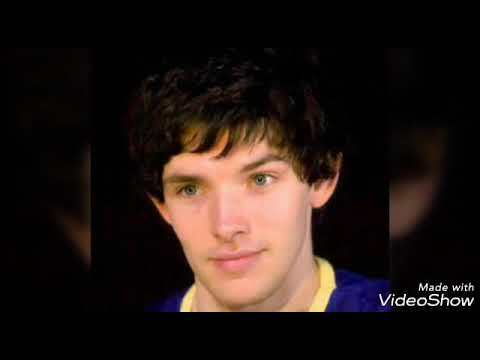 ang napili ng mga taga-hanga: Merlin is mine because I pag-ibig Colin Morgan. A Ripple World Production with the support of Bord Scannán na hÉireann/The Irish Film Board.
. It has been in development for the last four years.
. It is being created sa pamamagitan ng Tailormade Productions.
. It's genre in DRAMA! The team have been hard at work on the edit of ISLAND since wrapping up on tha 29 November. a comment was made to the photo: The Most Beautiful Picture of Colin morgan Ever! What pagkain is Colin allergic to?